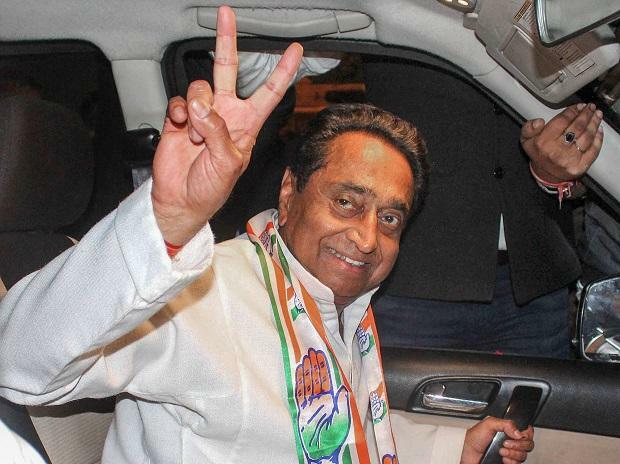 The Income Tax Department launched pre-dawn searches Sunday on at least 50 locations in Delhi and Madhya Pradesh against people linked to state chief minister Kamal Nath on charges of alleged tax evasion, officials said. They said locations in Indore, Bhopal and Delhi (Green Park) are being raided and those being searched include Nath's former OSD Pravin Kakkar, former advisor Rajendra Miglani and executives linked to his brother-in-law's firm Moser Bayer and his nephew Ratul Puri's company. Both Kakkar and Miglani had resigned from their posts just before the Lok Sabha polls were declared. In Indore, the raids were conducted by a team of officials, who arrived from Delhi, at Kakkad's residence in Vijay Nagar area and other places associated with him, sources in the I-T department said. Ratul Puri was last week grilled by theEnforcement Directorate in Delhi in connection with the Rs 3,6000 AgustaWestland helicopters purchase probe.